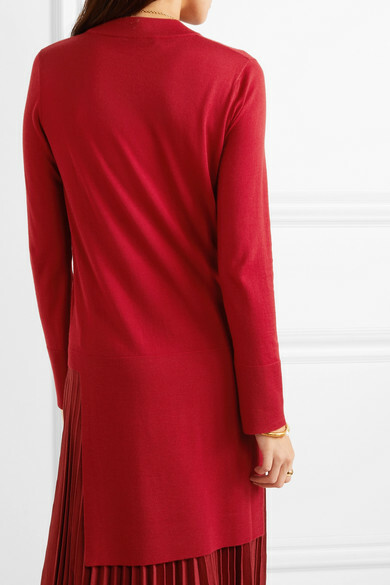 Agnona's sweater has been expertly knitted in Italy from red cashmere that's lightweight and feels so soft against skin. 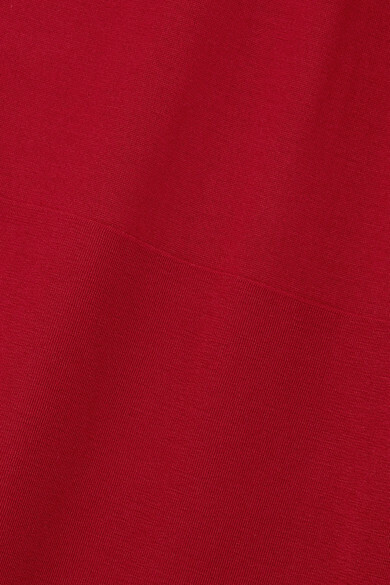 It's cut in a slightly loose silhouette and has dramatic slits on either side of the elongated hem. We love how it looked styled with the label's pleated skirt at the Spring '19 show. 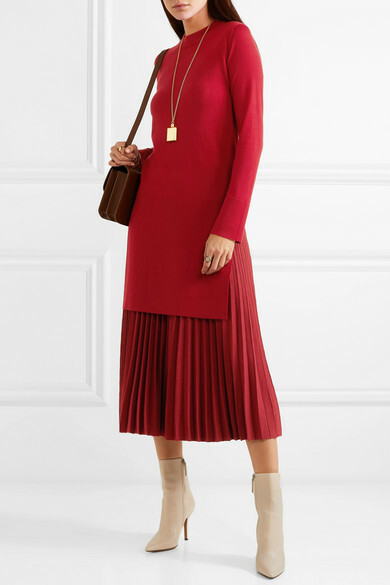 Shown here with: Victoria Beckham Shoulder bag, The Row Ankle boots, Victoria Beckham Necklace, Alighieri Bracelet, Paola Vilas Ring, Laura Lombardi Ring.